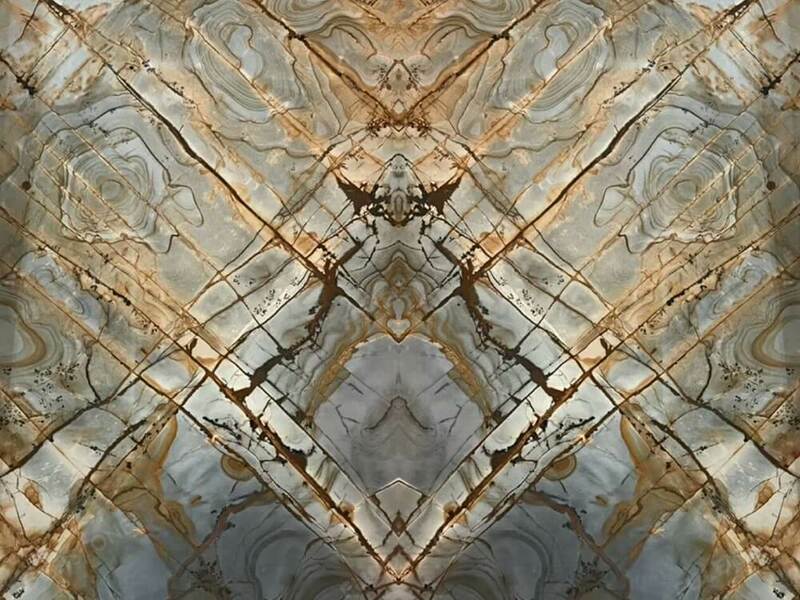 Farfalla Quartzite Slab is a natural stone from the oldest Italy Quarry. 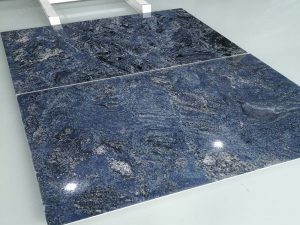 Owns a cool blue background, interlaced with golden veins and white tones, which shows its uniqueness and artistic conception to us. 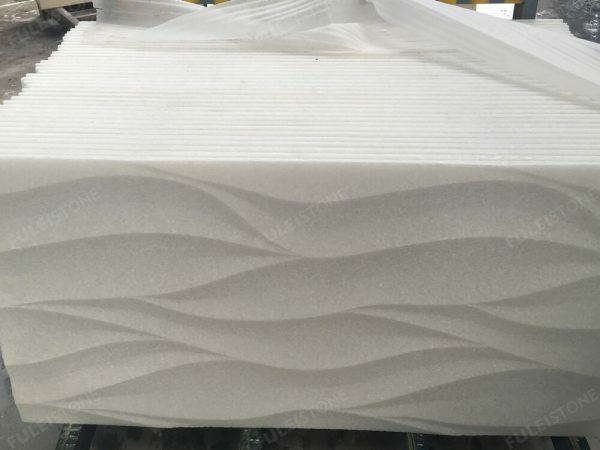 It is ideal for background decoration, countertop, wall, and other applications. 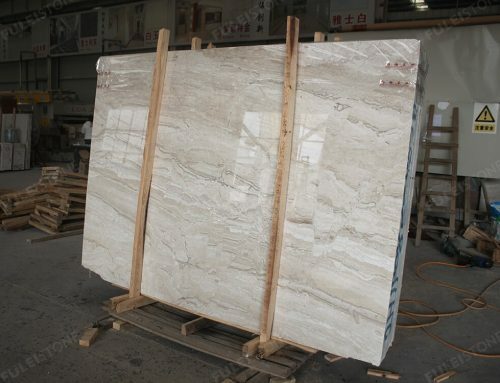 Established in 1996, Fulei Stone is a professional manufacturer and exporter of natural stone. 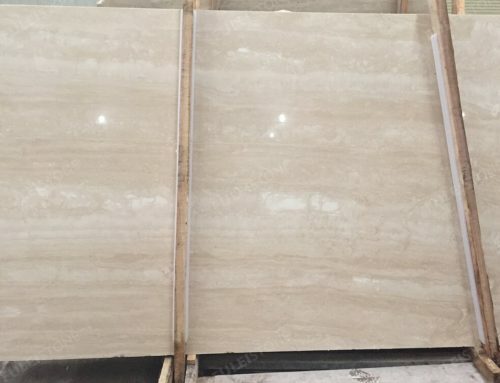 All of our products are with international quality standards and highly appreciated in various markets all over the world, which includes kinds of projects, such as 172 Madison Avenue Luxury Condominium in New York and the Private Villa Project in Indonesia, etc. 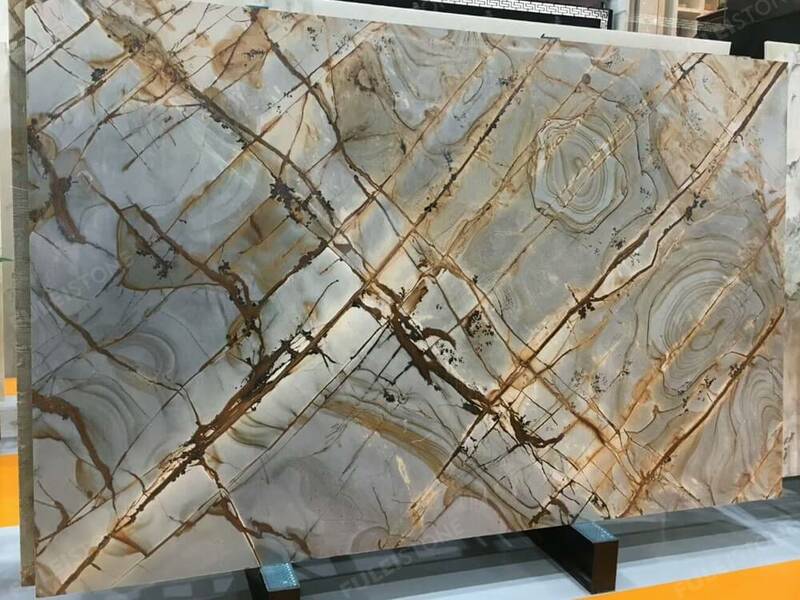 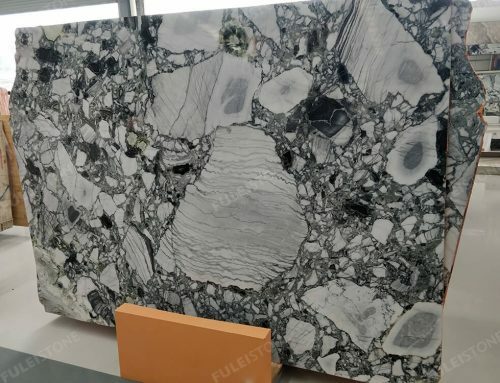 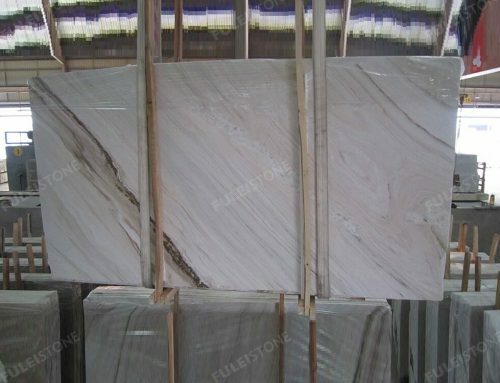 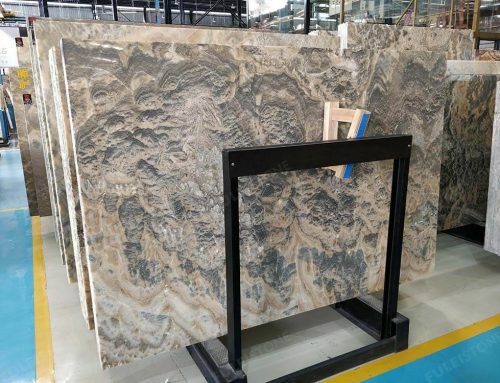 About the Farfalla quartzite slab, please feel free to contact us for more details if any interest. 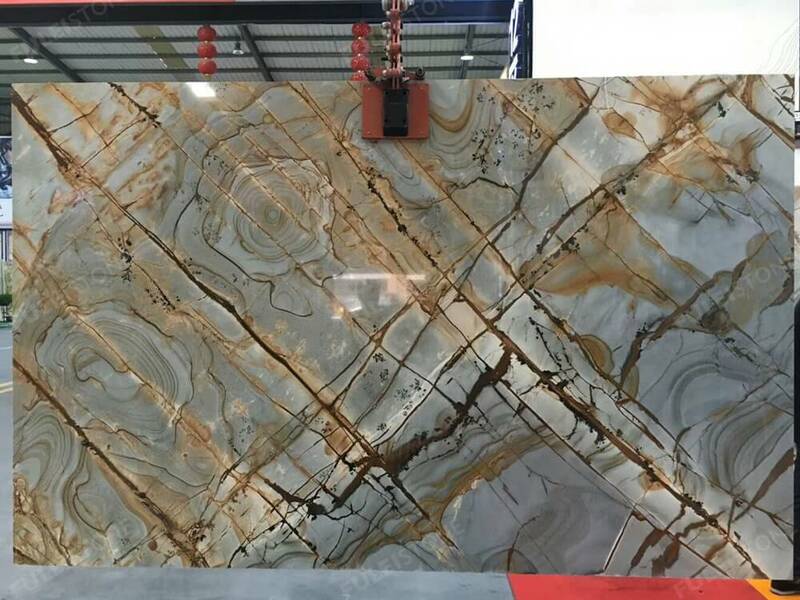 Surface Finished: Polished, Honed, Leathered, etc.